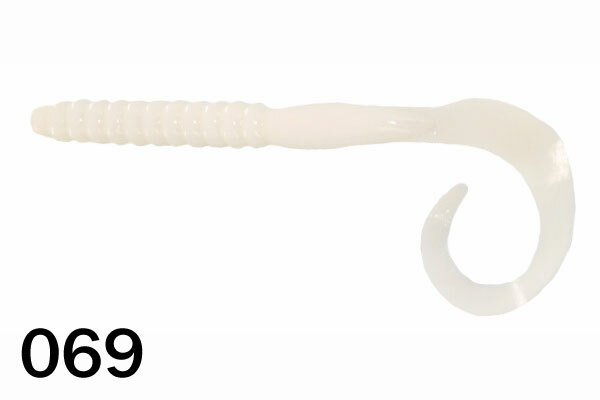 Many people love to fish a plastic worm to catch bass. 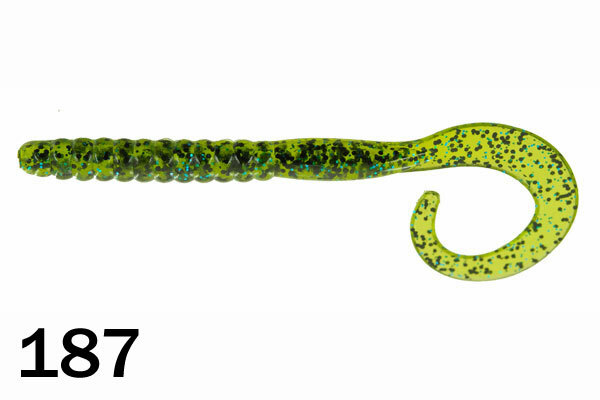 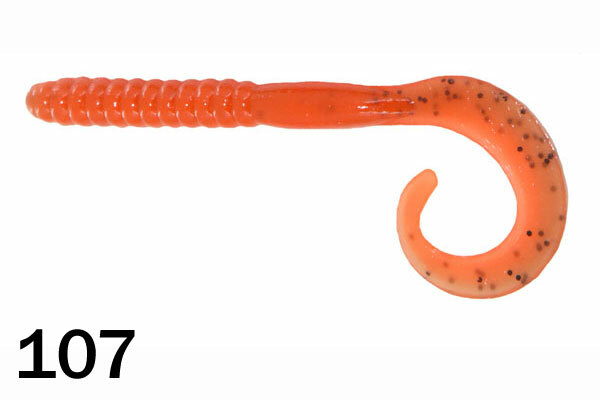 We redesigned the 7.5” Original Classic to be like the 7.5” worm we all fell in love with. 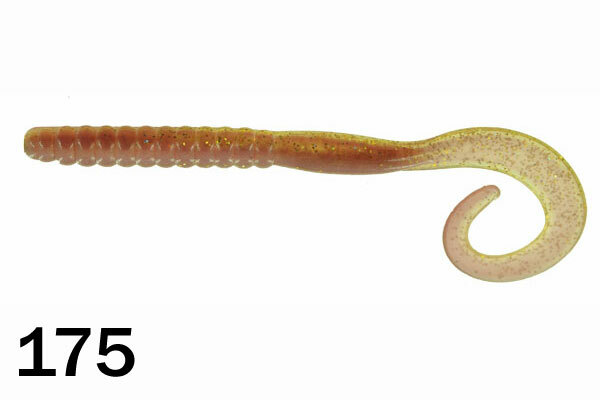 It has a perfect ratio of body to tail. 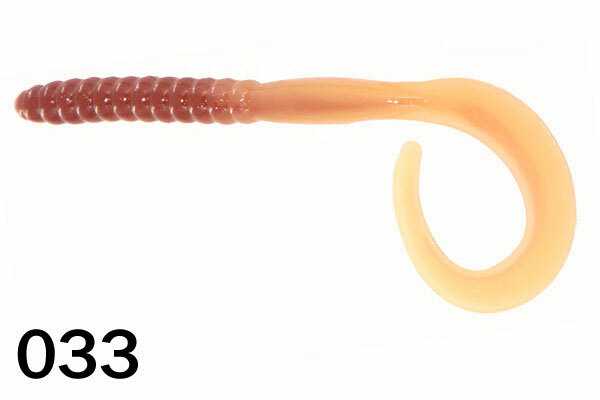 We made the tail a little bit thicker so it does not wrap and tear like the competition. 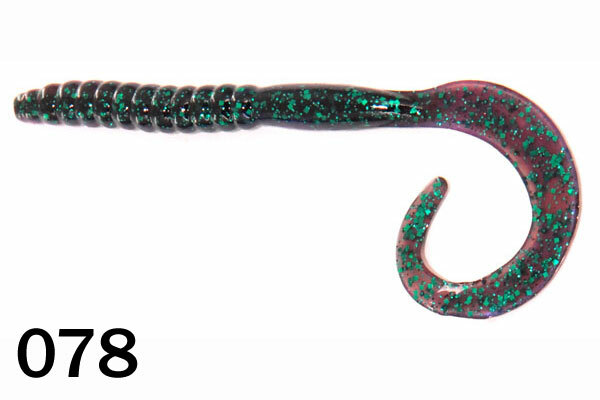 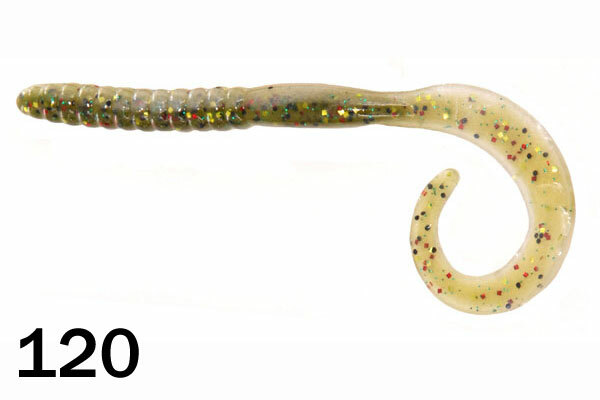 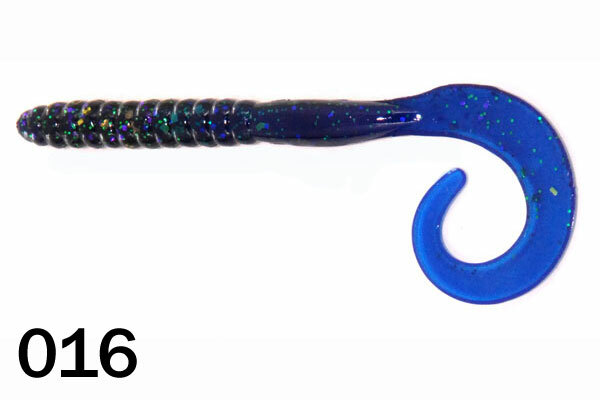 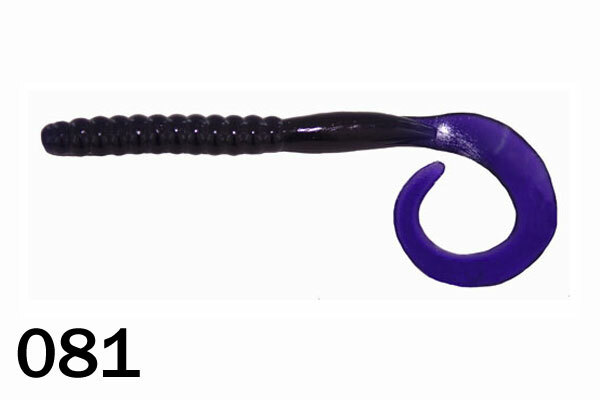 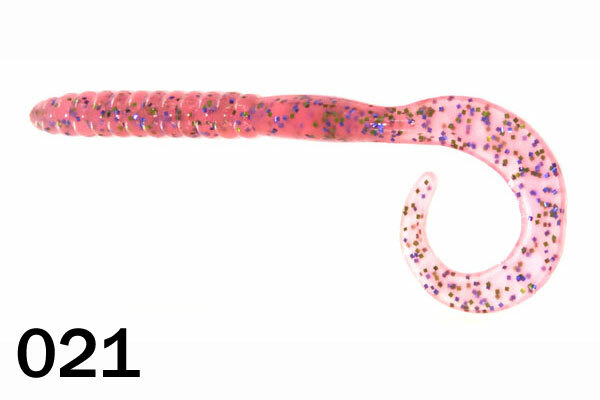 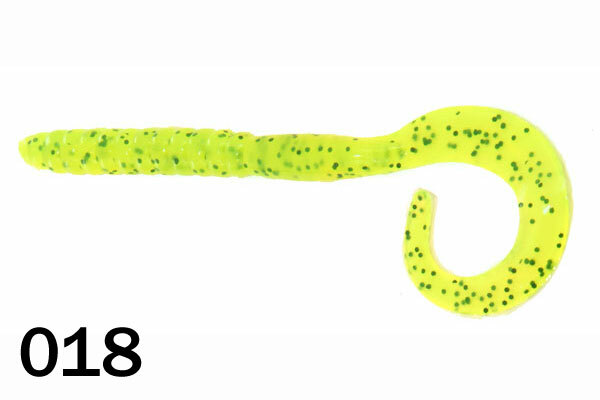 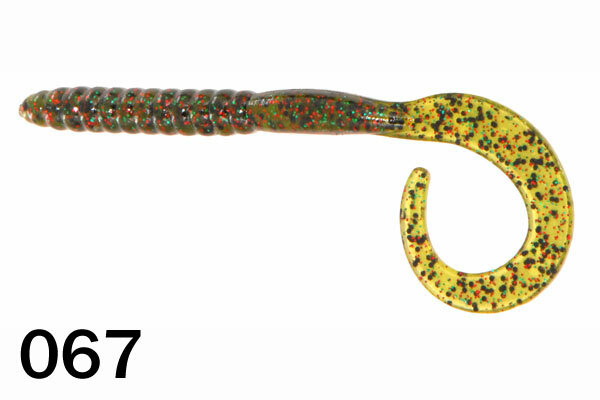 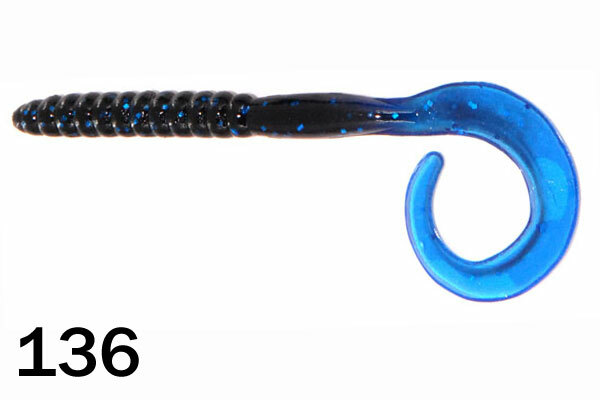 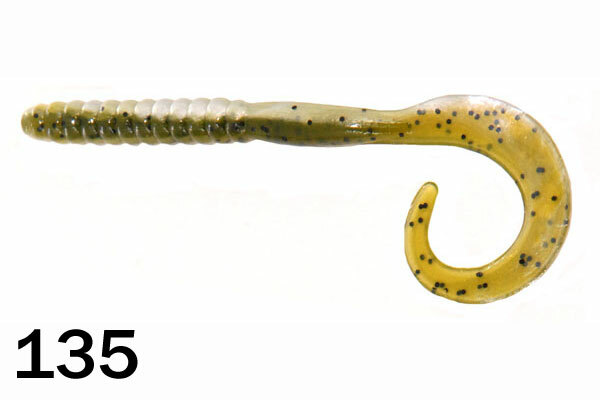 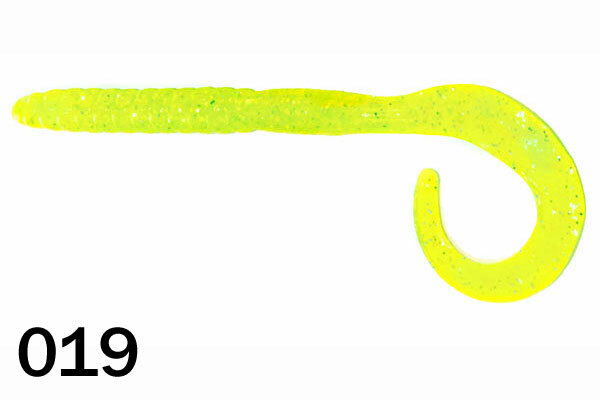 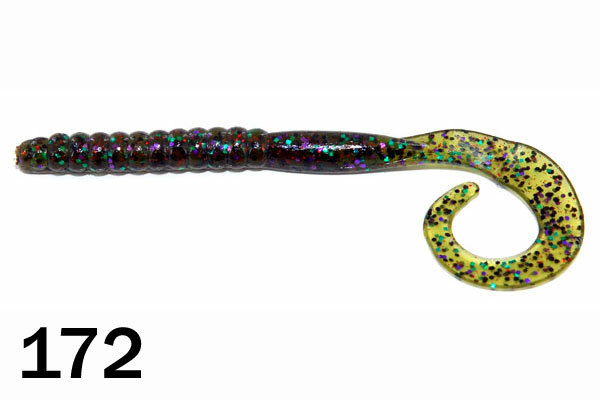 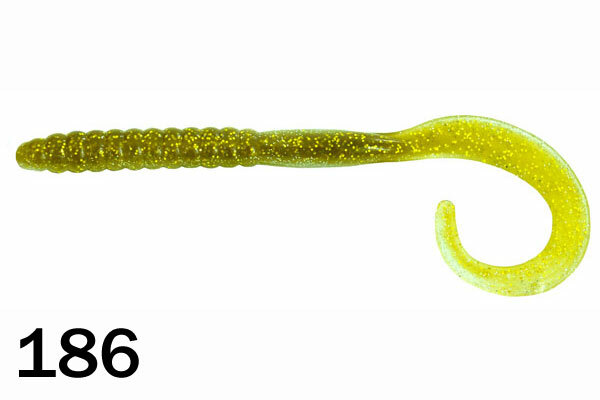 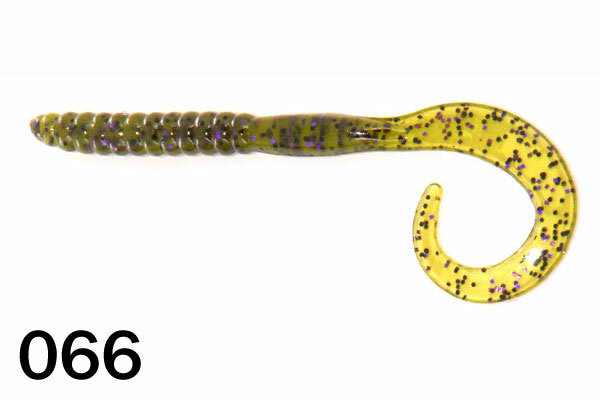 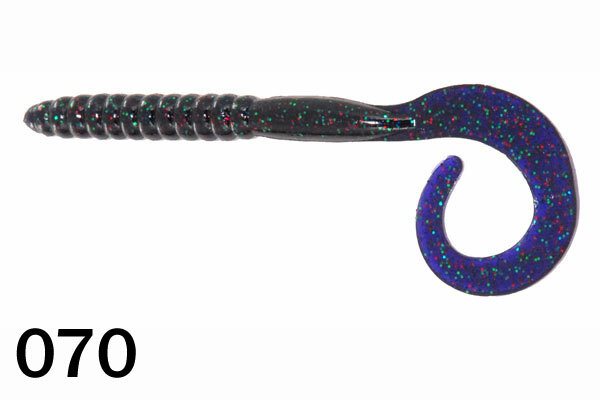 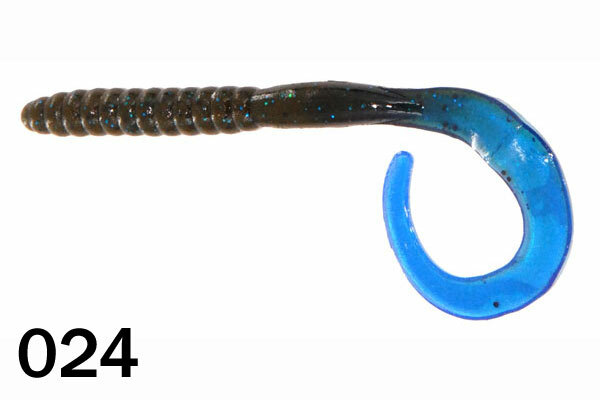 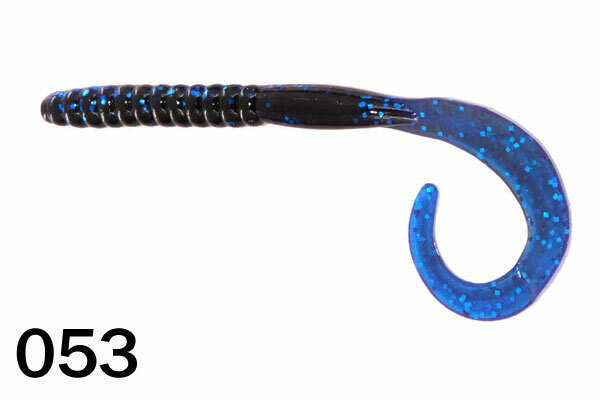 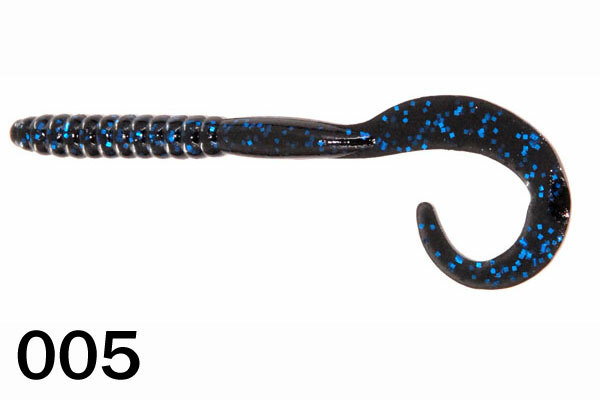 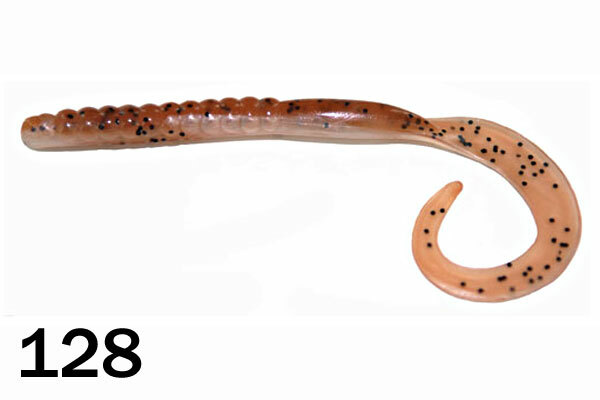 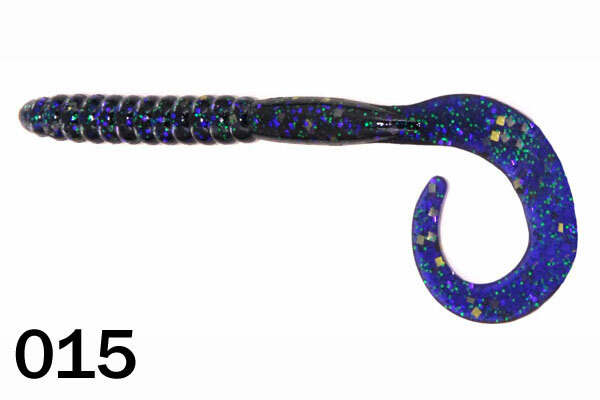 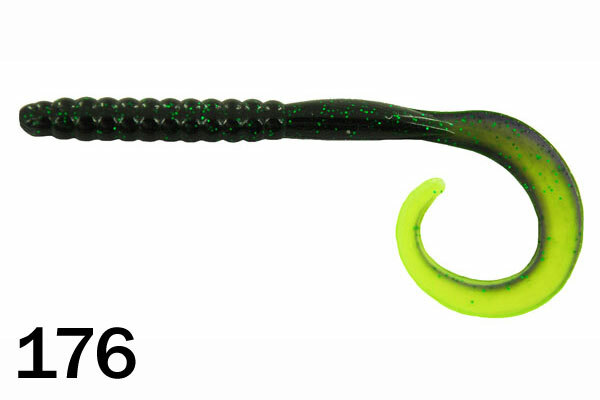 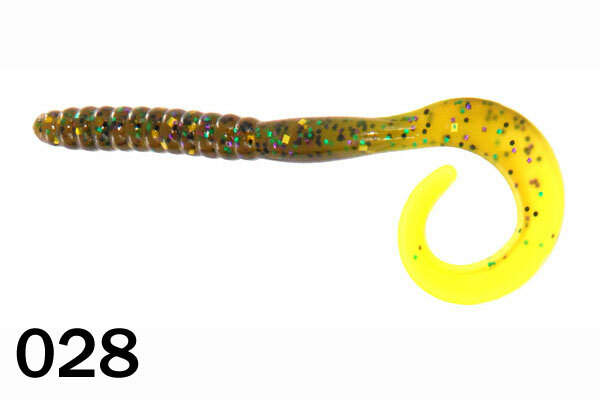 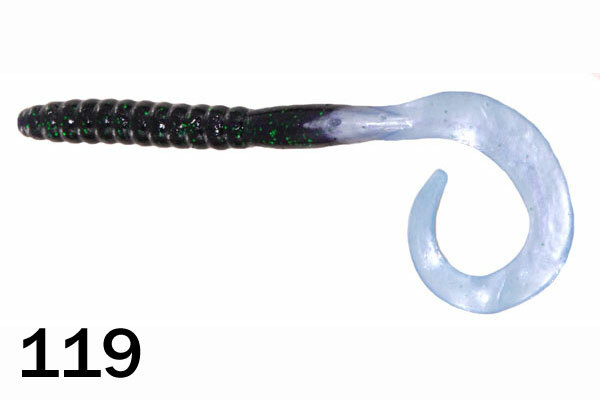 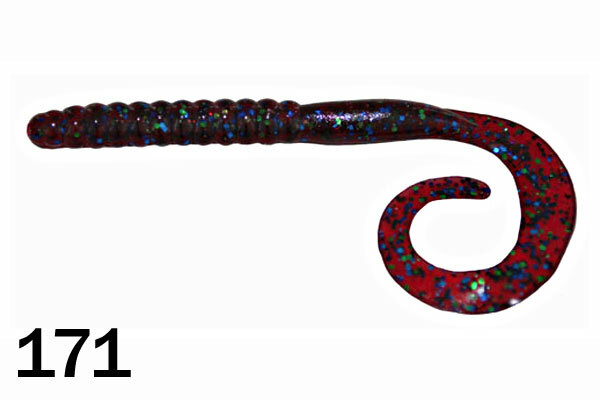 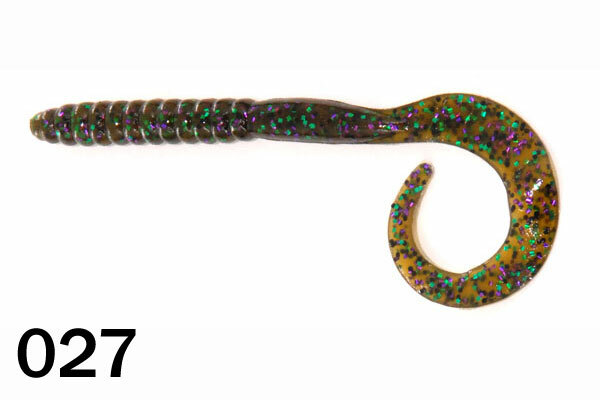 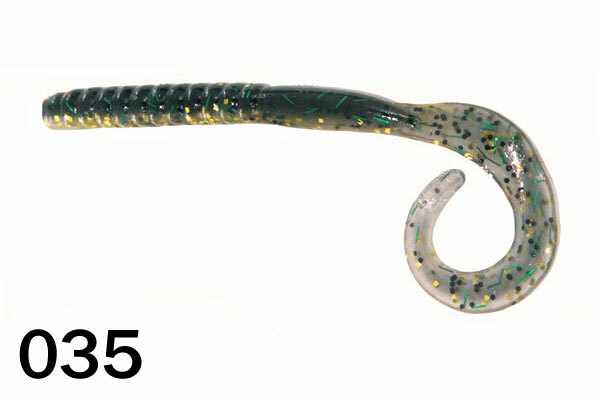 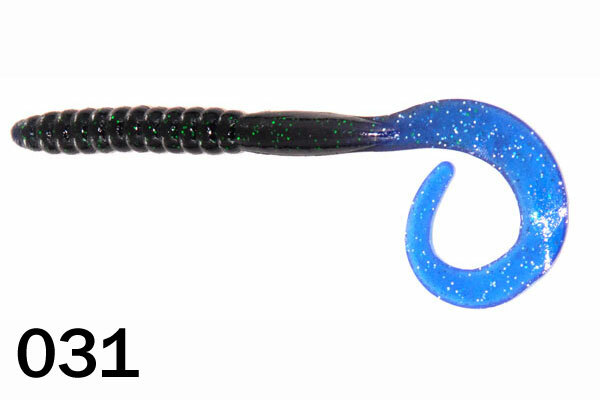 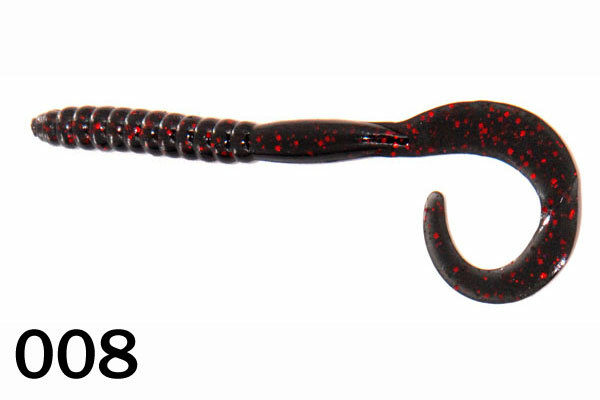 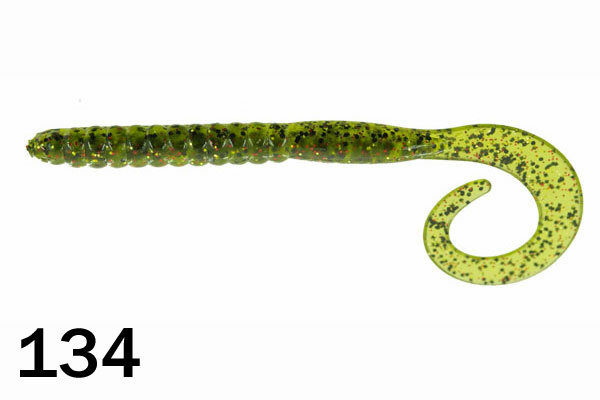 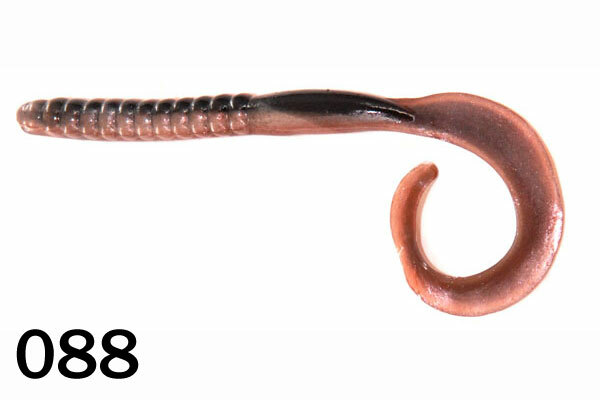 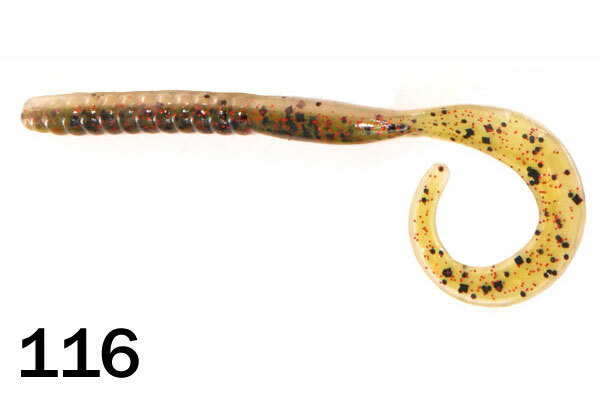 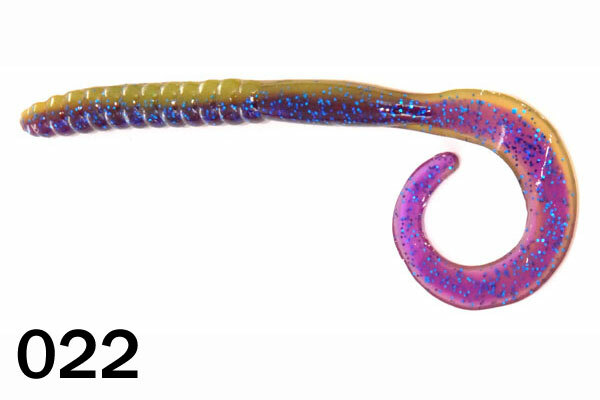 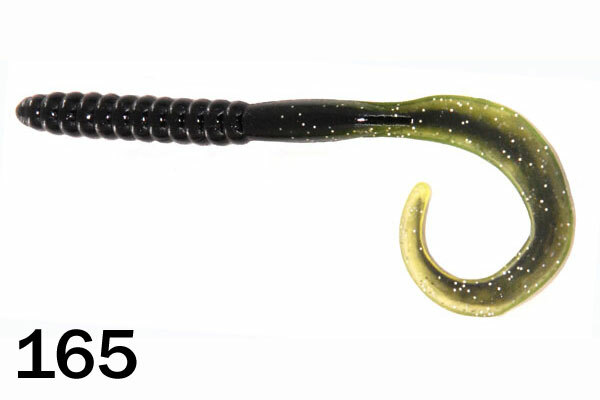 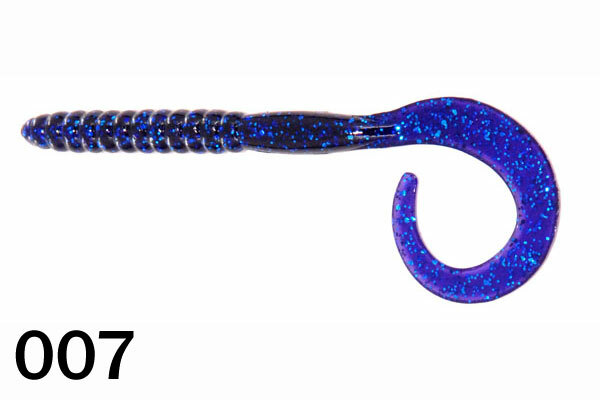 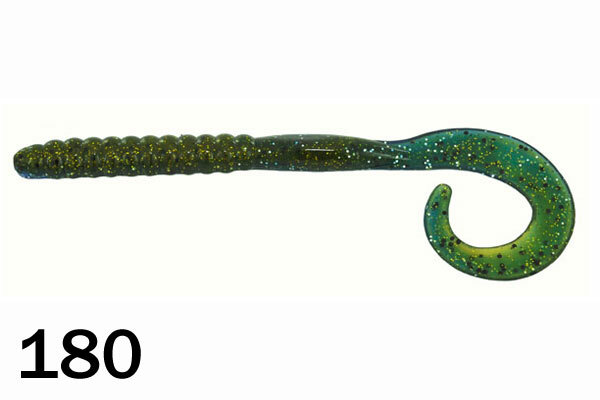 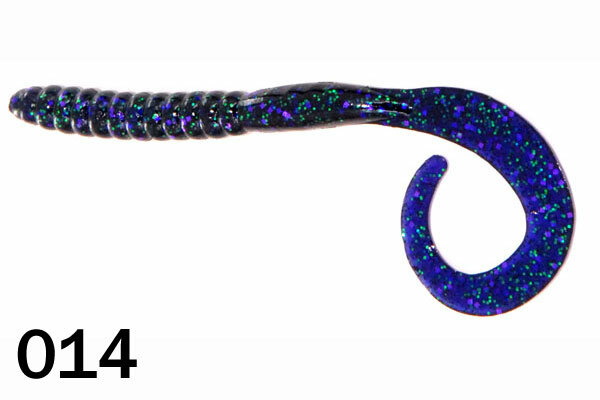 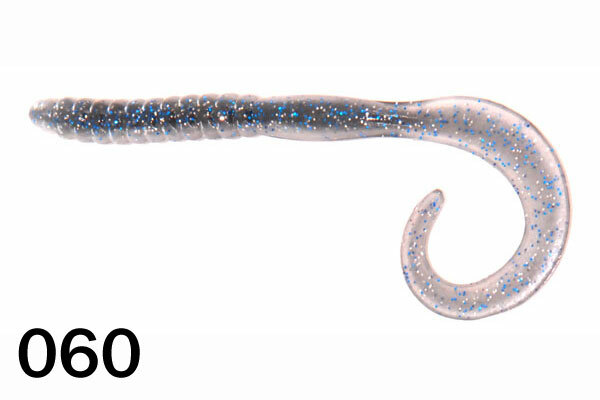 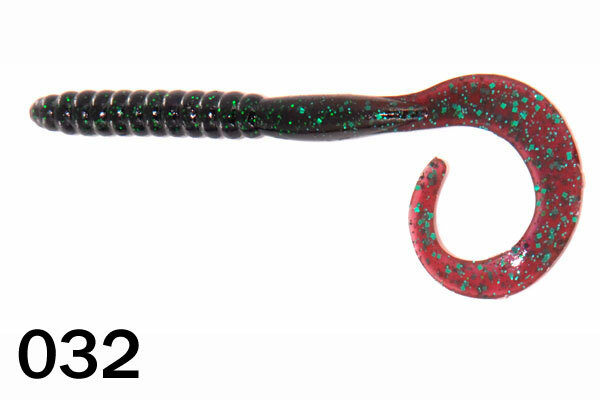 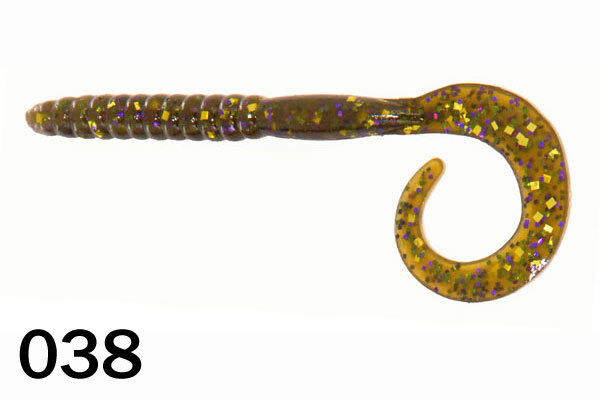 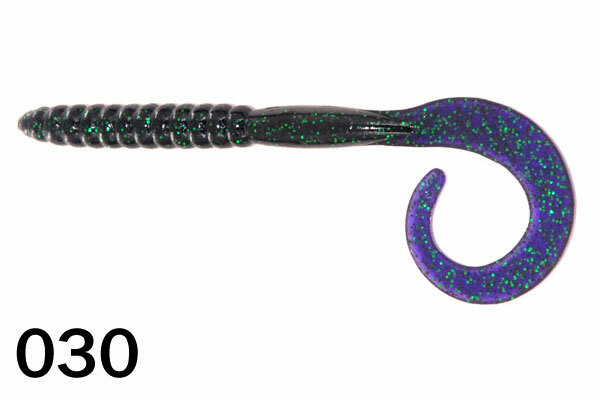 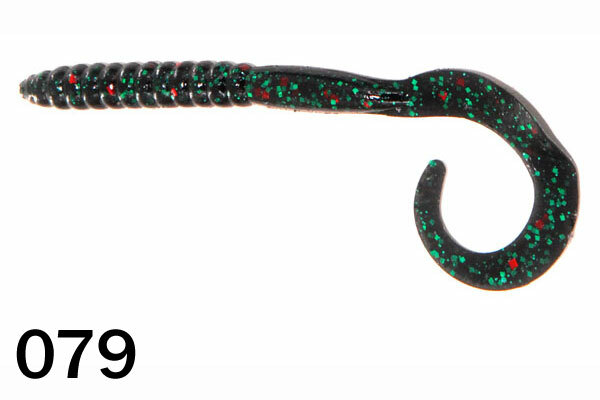 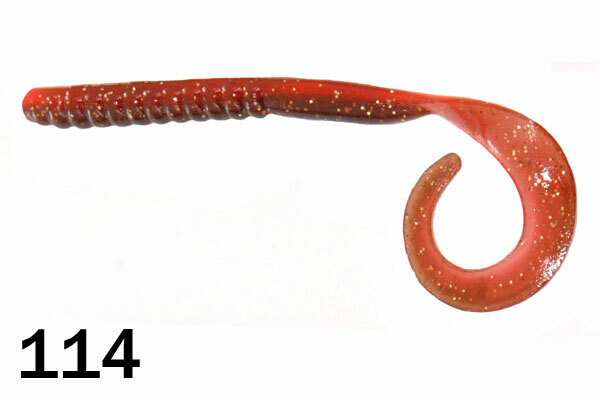 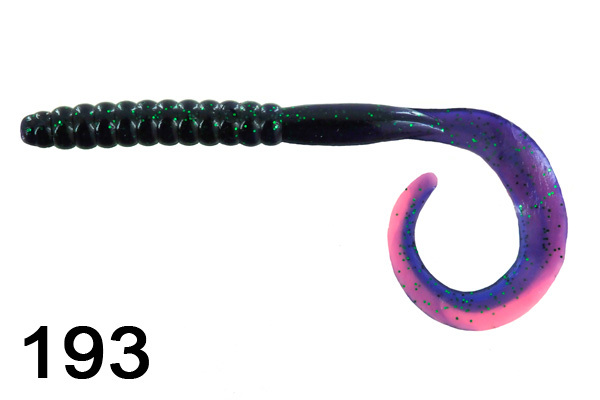 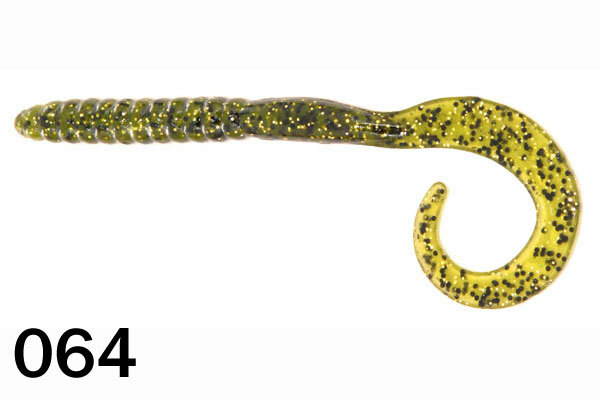 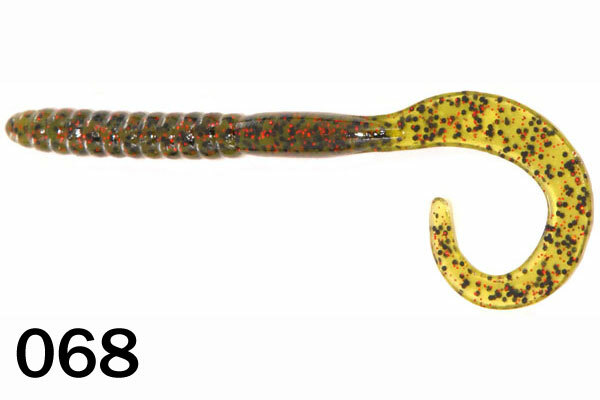 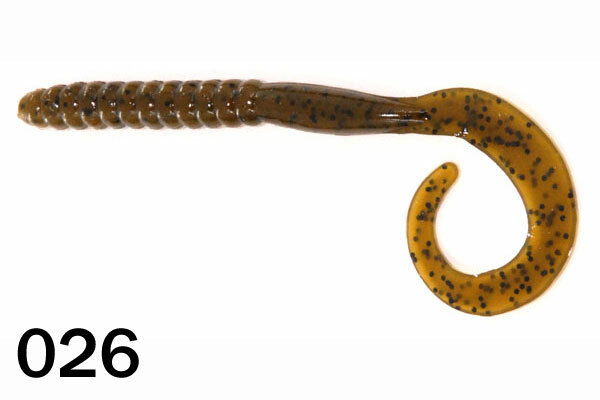 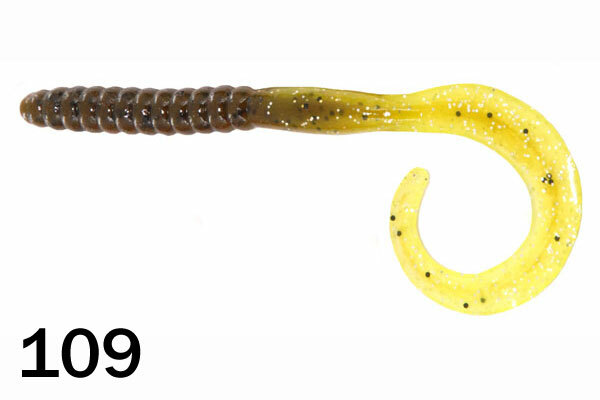 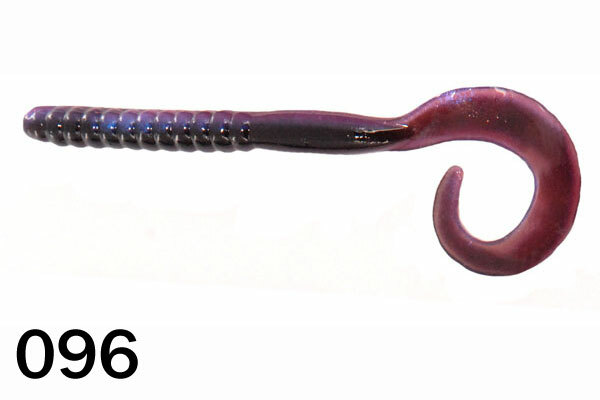 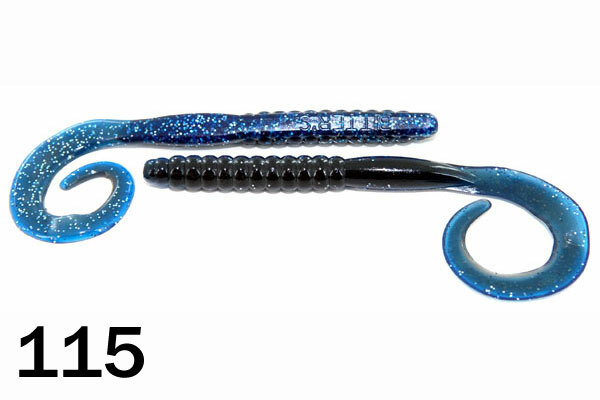 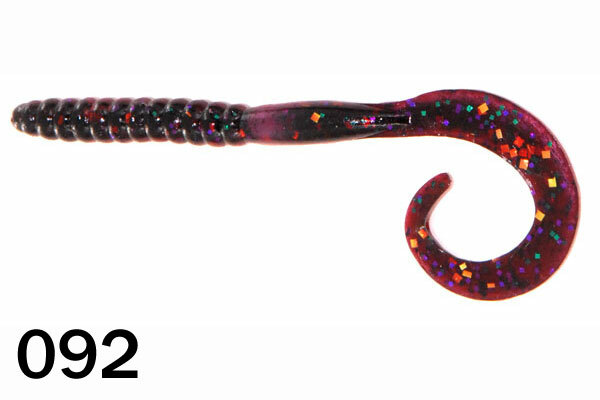 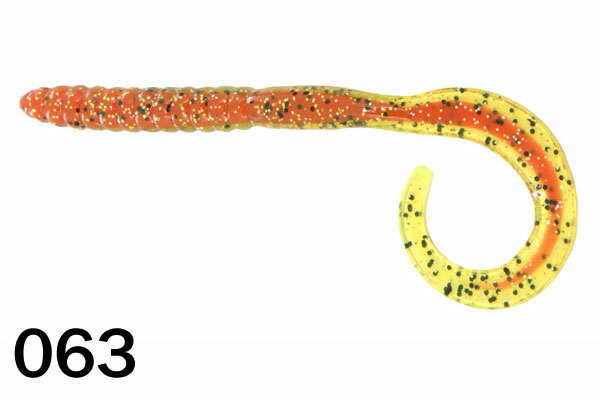 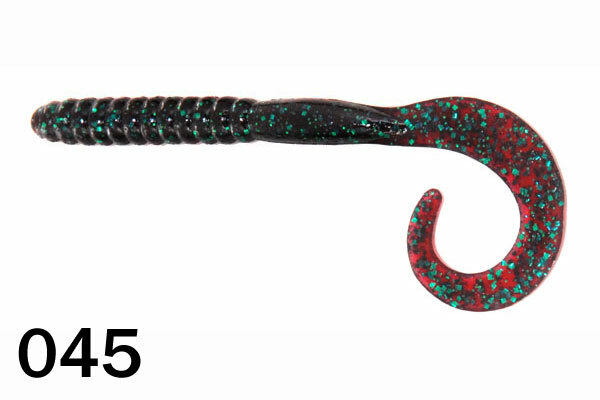 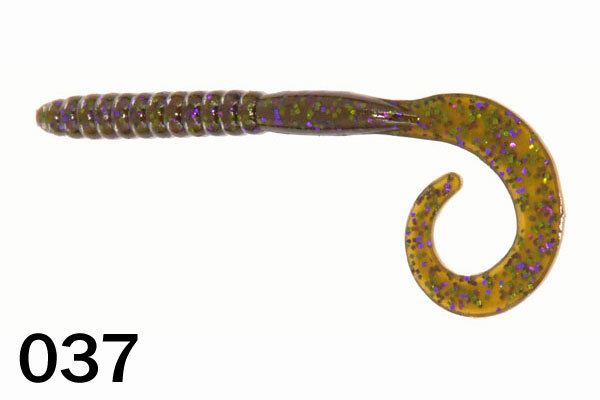 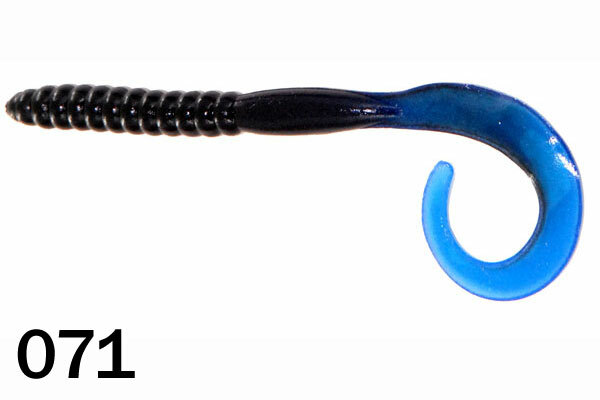 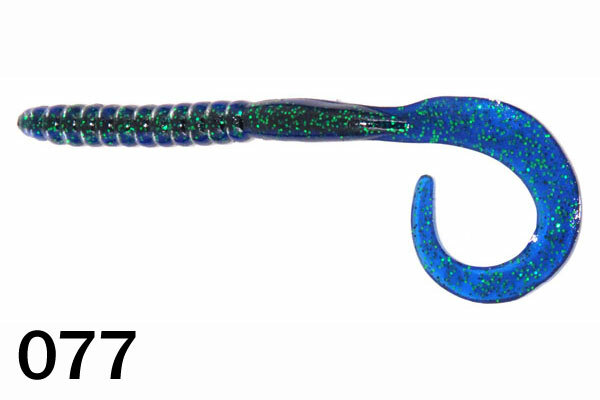 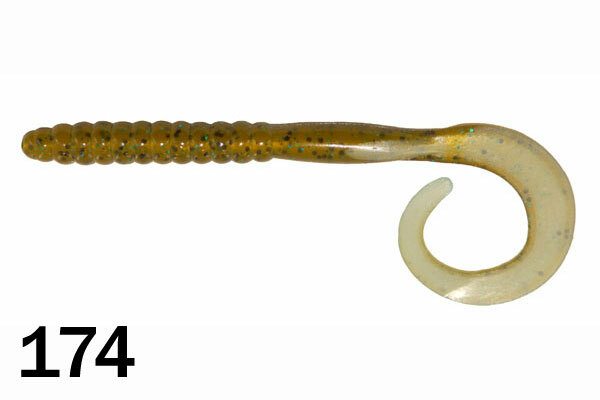 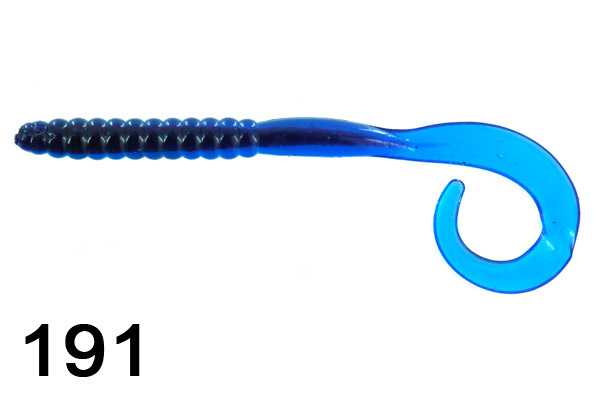 The 7.5” Original Classic Worm is a must have bait if you are a serious worm dragger. 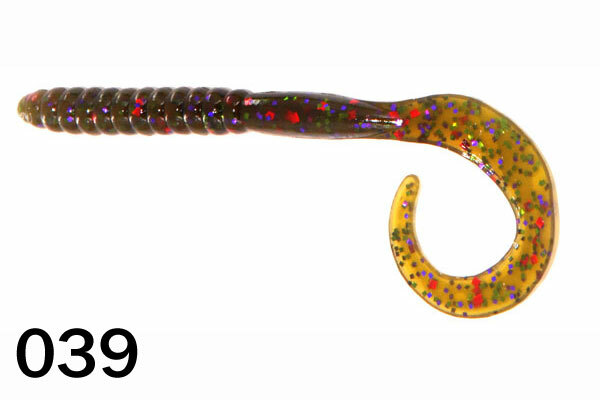 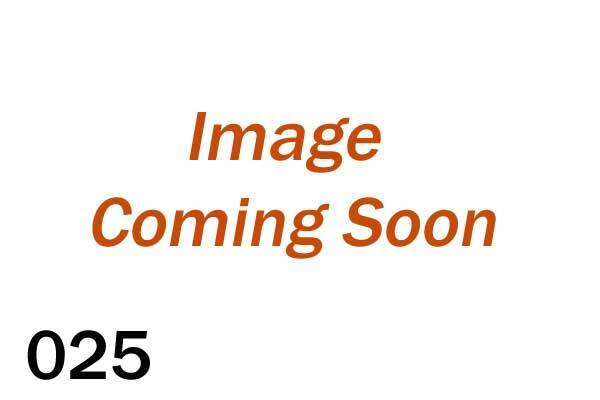 Packaged in 120 count bags +12 additional baits for FREE! 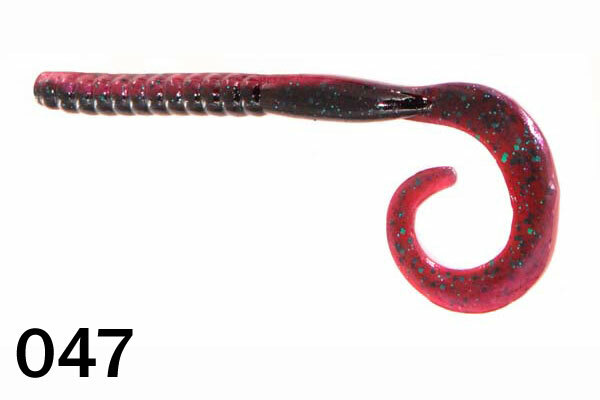 172 Water. 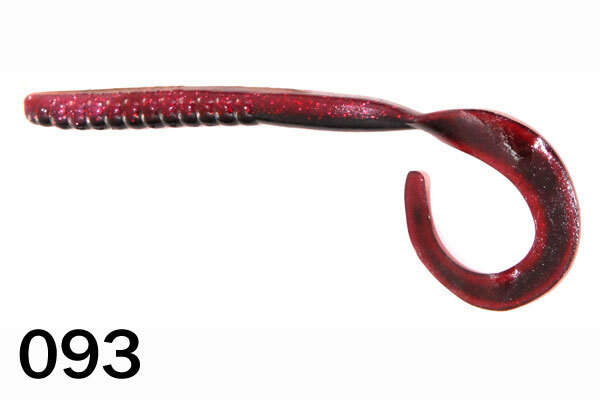 Candy Red Gl.